Students may study abroad for one (minimum) or two (maximum) terms and academic staff may lecture abroad from one week (minimum) to three months (maximum). Accordingly, students and academic staff from any country may benefit from this programme being hosted by Turkish higher education institutions in order to study or lecture. The original name of Mevlana, from whom the name of the programme is inspired, is Muhammed Celaleddin. Mevlana was born in 1207 in Belh of Horasan distinct that is now in the border of Afghanistan. The name "Mevlana" was used by Sultan Veled, Şems-i Tebrizi and his lovers, and virtually is a universal symbol which identifies with him. Also, he is known as Rumi by the western people. 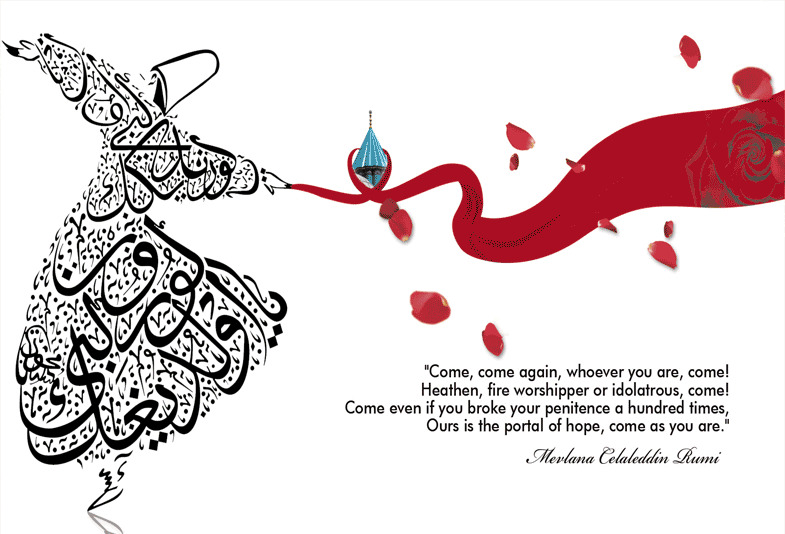 Mevlana lived in the 13th century, but as a sufi who got beyond the ages with his works, did not make any discrimination between people as indicated in his verse "Come, come whoever you are". As well as his mercy, voluntary and unlimited humanity, he had endless tolerance and he impressed not only the world of Islam but also the whole humanity. He is accepted worldwide as an intellectual with his point of view to the people and life. UNESCO, due to the 800th anniversary of Mevlana's birth, declared the year 2007 as Mevlana and Tolerance year. He is also the author of the important works like Masnavi, Divan-ı Kebir, Fihi Mafih, Mektubat and Mecalis-i Seba.